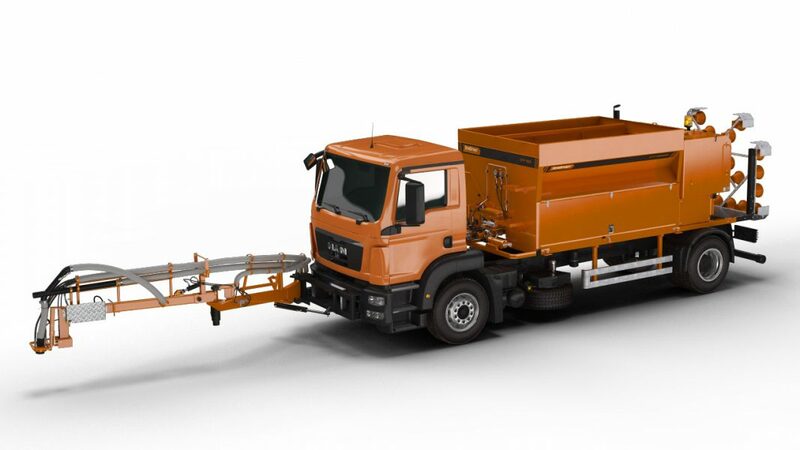 The innovative technology for professional execution of all phases of filling defects on a road surface. 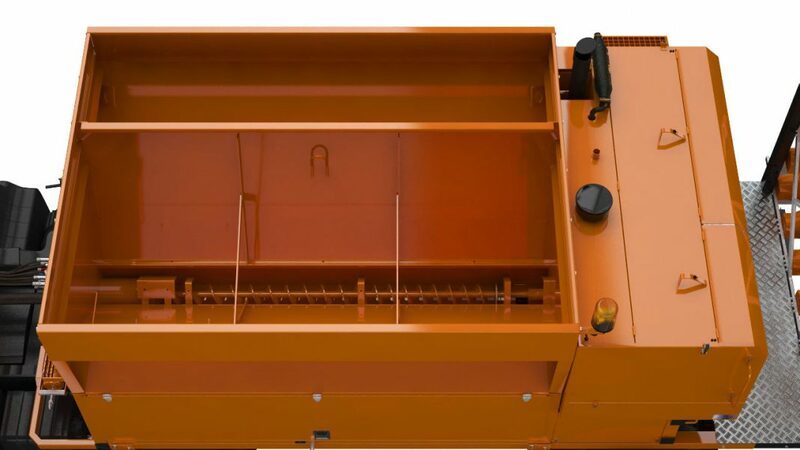 Straßmayr Type STP 1008 manual repairing machine is designed to partially repair road surfaces. 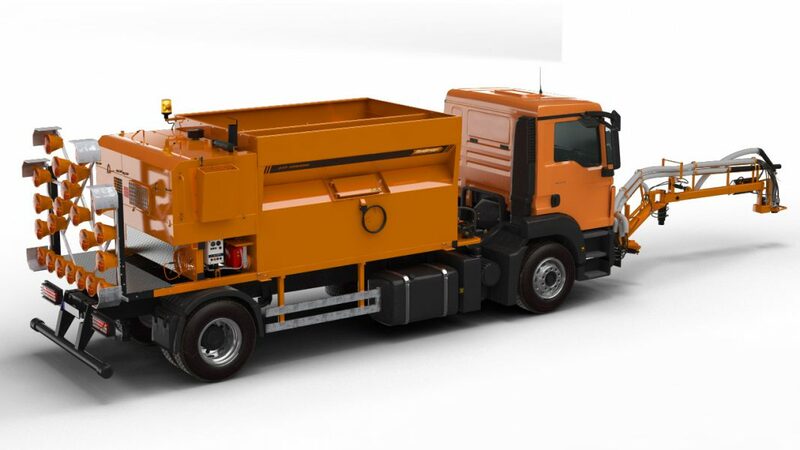 The entire repair is carried out with a single device, using the technology of emulsion and gravel. The device is installed on a truck. One operator of the working arm and the driver of a vehicle are provided to operate the machine. 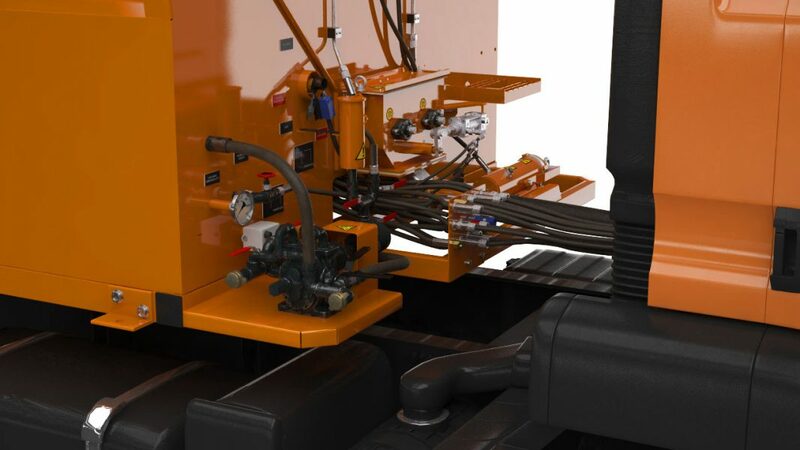 Strassmayr repairing machine has an independent drive for all features, is equipped with hydraulic suspended working arm, installed on the front or a back of a vehicle. As a producer, we recommend to install the arm in front of a vehicle, which ensures maximum operator safety and trouble-free communication between the driver of a vehicle and the operator of the arm. 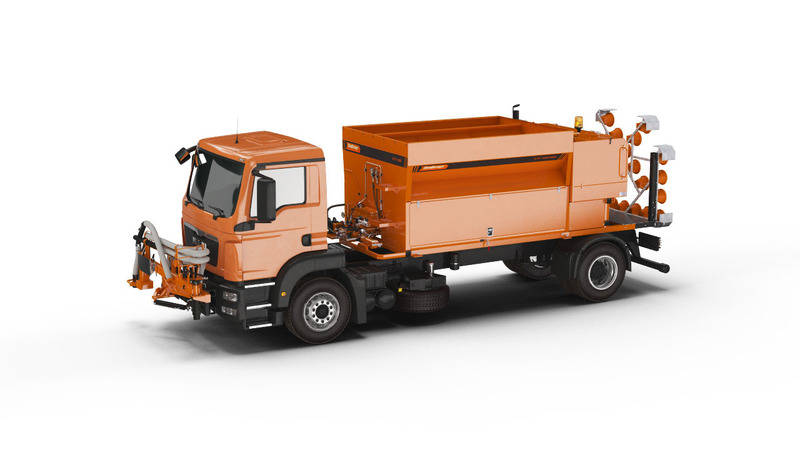 The front arm enables to work with a road surface in front of a vehicle within 3.5 m.
The innovative bypass system allows to automatically reduce gravel ejection from the nozzle of the repairing machine, which greatly reduces the amount of wasted material surrounding the area to be repaired. You no longer have to imagine how our machines works. Just one click to get to know all our solutions.